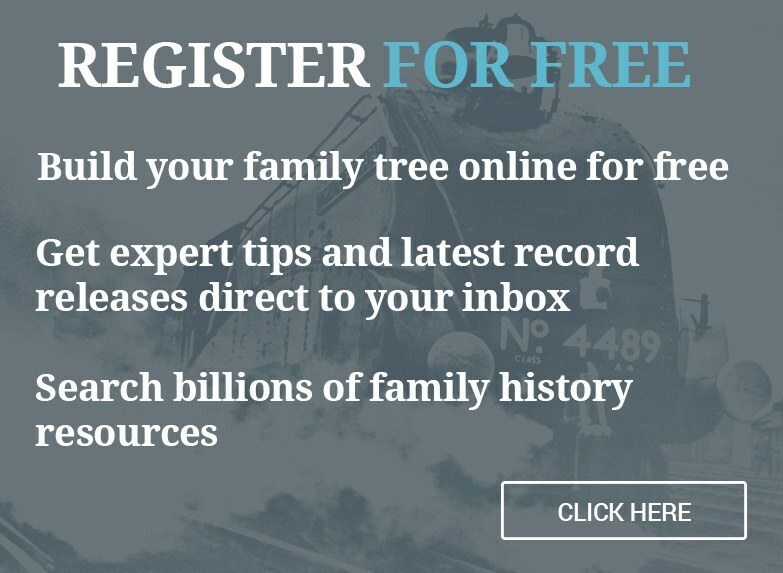 It can be difficult to know where to start looking through the records to find your ancestors that emigrated overseas, but there are many tips and techniques that you can use to get started. Once you overcome and break through the immgration brick wall, there's a whole new world of records for you to search next. Here are 10 tips to help you trace your immigrant ancestors and to start breaking through that brick wall in no time. In genealogy, it's always best practice to start with what you know and move backward. 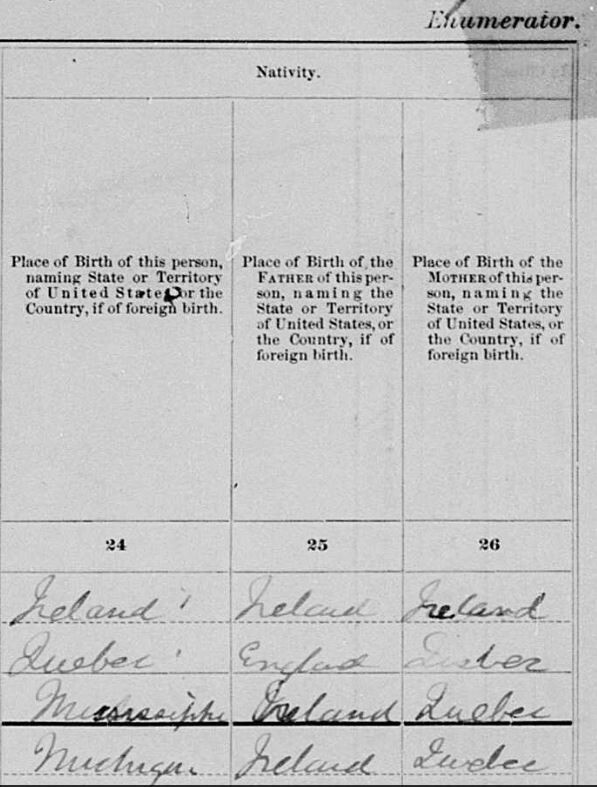 Some of the best immigration discoveries come from finding your ancestor's parent's information in the records, the census, for example. 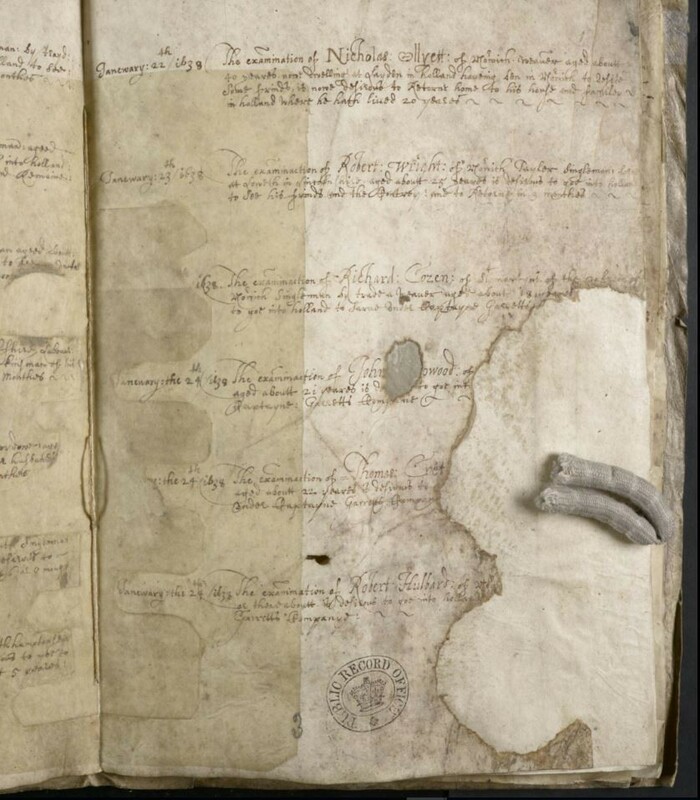 But when working with travel records, it's important to have a clearly defined timeline created for your ancestor so that you can dive into the records more easily and narrow your search. Keep in mind that passenger lists are often kept in the country which your ancestor departed. 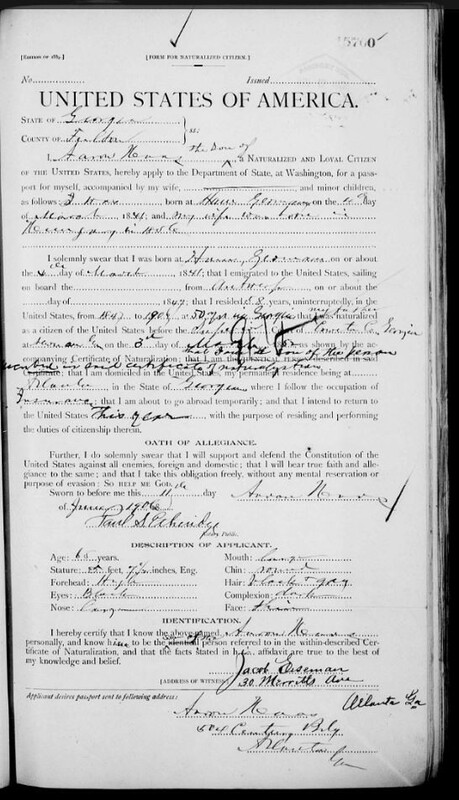 If you have a general idea of when your ancestor immigrated, you can browse ship records by time period to try to lcoate them.